Actress/Comedienne Anne Meara Dies at 85! 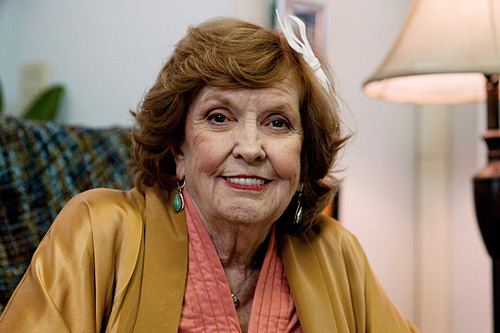 The actress and comedienne, Anne Meara, has passed away at the age of 85. Mrs. Meara (1929-2015) was known best as the better half of the comedy duo Stiller and Meara alongside her husband, Jerry Stiller. She also acted in many films/TV shows over the years. I personally knew her best on the sitcom, Archie Bunker’s Place. 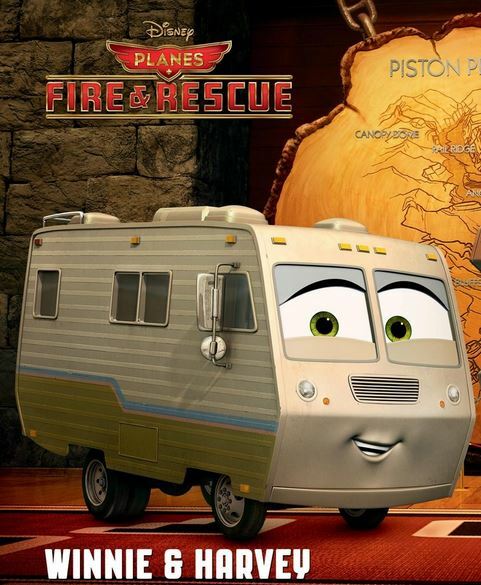 Animation fans will recognize her as Winnie from Planes: Fire & Rescue. The late mother of actor Ben Stiller shall be missed! Author The Animation CommendationPosted on May 24, 2015 July 16, 2017 Categories Notable DeathsTags anne meara, ben stiller, jerry stiller, planes, planes fire & rescue, planes fire and rescue5 Comments on Actress/Comedienne Anne Meara Dies at 85! Ever since I watched (and fell in love with) Spirited Away, I have been constantly told that there is another Studio Ghibli film that if not better than Spirited Away, is of the same caliber. 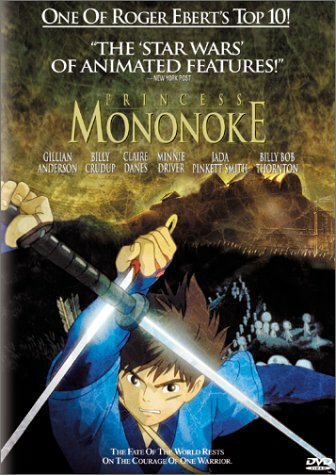 That film was Princess Mononoke. I’ve finally gotten around to seeing it (the English dub) and here are my thoughts. 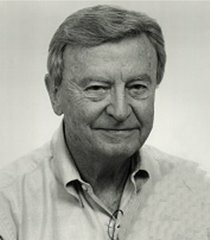 Voice Actor John Stephenson Dies at 91! Veteran voice actor John Stephenson has passed away at the age of 91 on May 15, 2015. You can find the article I wrote about his passing on the Rotoscopers site by clicking here. I shall always remember him as Mr. Slate on The Flintstones. Author The Animation CommendationPosted on May 18, 2015 July 16, 2017 Categories Notable DeathsTags flintstones, hanna-barbera, john stephensonLeave a comment on Voice Actor John Stephenson Dies at 91! Review For ‘Million Dollar Arm’ Is Up! My review of Million Dollar Arm is up and can be found here. Author The Animation CommendationPosted on May 18, 2015 July 22, 2017 Categories UncategorizedTags aasif mandvi, alan arkin, bill paxton, jon hamm, lake bell, maddhur mittal, million dollar arm, suraj sharmaLeave a comment on Review For ‘Million Dollar Arm’ Is Up! Review For ‘Return from Witch Mountain’ Is Up! My review of Return from Witch Mountain is up and can be found here. Author The Animation CommendationPosted on May 4, 2015 July 22, 2017 Categories UncategorizedTags bette davis, christopher lee, denver pyle, disney, film review, ike eisenmann, kim richards, movie review, return from witch mountain, walt disney3 Comments on Review For ‘Return from Witch Mountain’ Is Up! ‘Toy Story 4’ Theatrical Trailer Debuts! My 91st Academy Awards Predictions! The Animation Commendation Create a free website or blog at WordPress.com.